Genesis safety glasses are one of our best sellers. 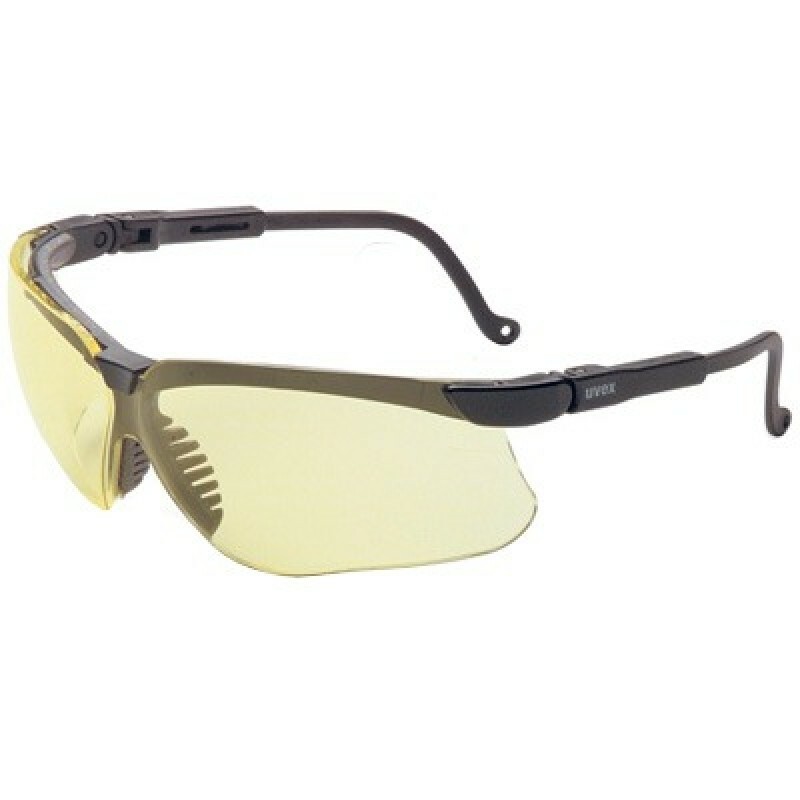 These safety glasses combine exceptional comfort with superior protection and style. Genesis safety glasses are designed with a wide range of features to deliver outstanding comfort for all day wear. Soft flexible nose fingers adjust and conform to almost any nasal profile to reduce slippage. The soft brow guard acts as a shock absorber to diffuse impact energy. Adjustable temple length enables wearers to custom fit these safety glasses to their facial profile. Not only that, these safety glasses have a unique ventilation channel to deliver an outstanding level of moisture and fog control. Made in USA.